The waiting is over; Land Rover Adventures has returned to the North American continent. The multiday, off-road excursions are full of excitement and luxury. Participants are treated to driving through such scenic locations as Utah’s Moab Desert and the aspen-fringed trails of Telluride, Colorado, eating fine meals and being pampered at top-rate spas. Prices for the excursions start at $4,500 per couple or $3,250 per single. 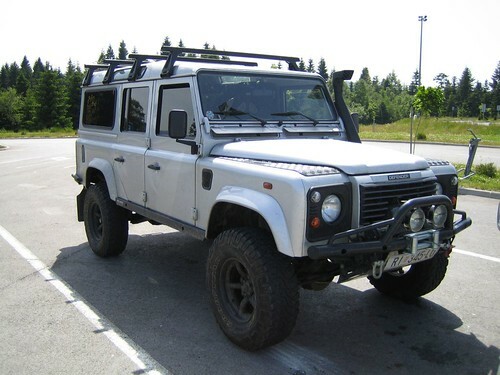 To check local quotes on these vehicles, check here: Land Rover deals. 2013 Land Rovers – Top Secret?